‘Tis the season for giving. So what do you buy for a woman who loves to travel? Look no further. 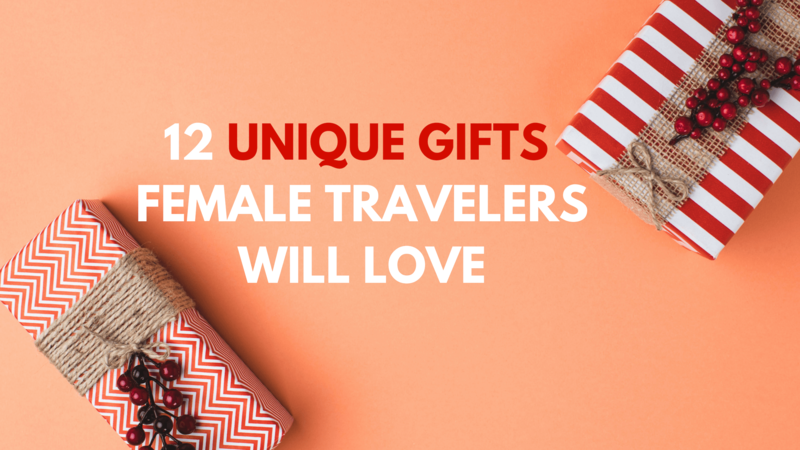 I’ve compiled a holiday gift guide with 12 great gifts for female travelers. They’re guaranteed to love these useful travel presents! From books to gadgets to makeup, these are some of the best travel gift ideas for women. 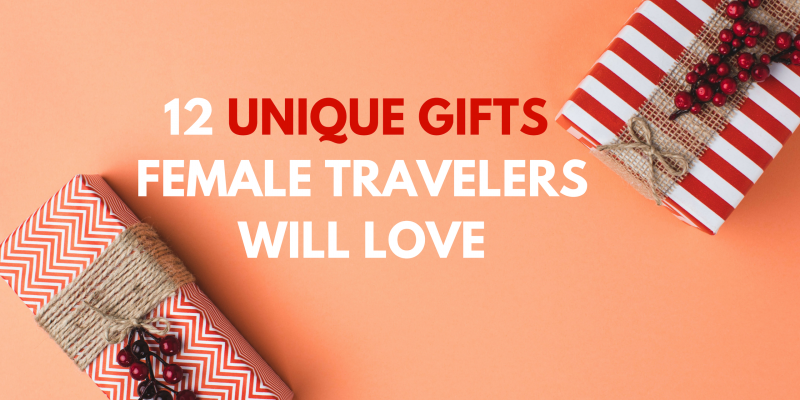 Shop for these travel gifts for her on Amazon, ShopStyle Collective, and individual brand websites. Christmas season is a truly wonderful time to visit Barcelona, the Catalan capital. The avalanche summer of summer tourists has disappeared. Hotel prices are lower than usual. The atmosphere is so festive and joyful that can’t help but be happy. 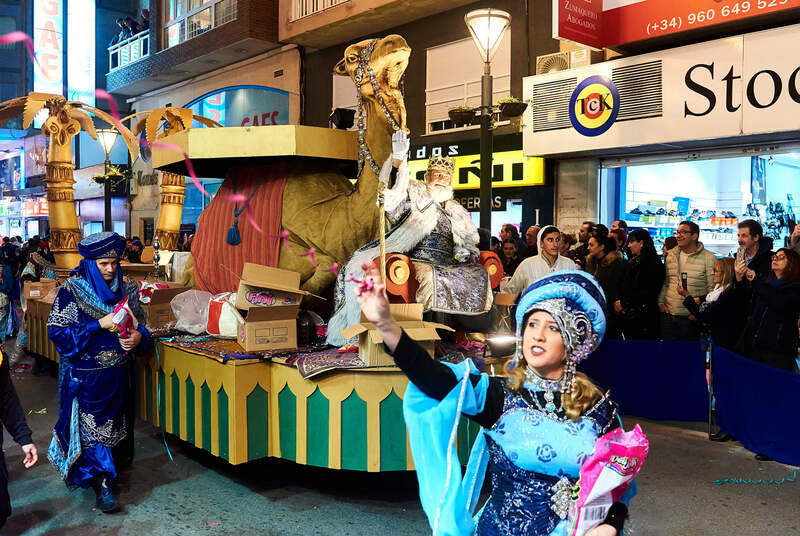 This post is about the most memorable Christmas traditions in Barcelona you have to experience. 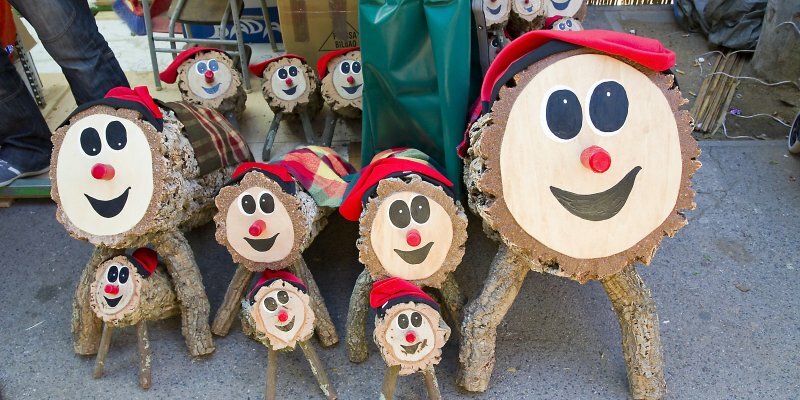 Find out about the famous Barcelona Christmas markets, Caga Tio, Three Kings parade, and more. Read on to find out the top things to do if you’re visiting Barcelona over Christmas. The months of November and December are a truly magical period to visit Germany. Christmas is a favorite holiday for the Germans so there are lots of festivities during those months. 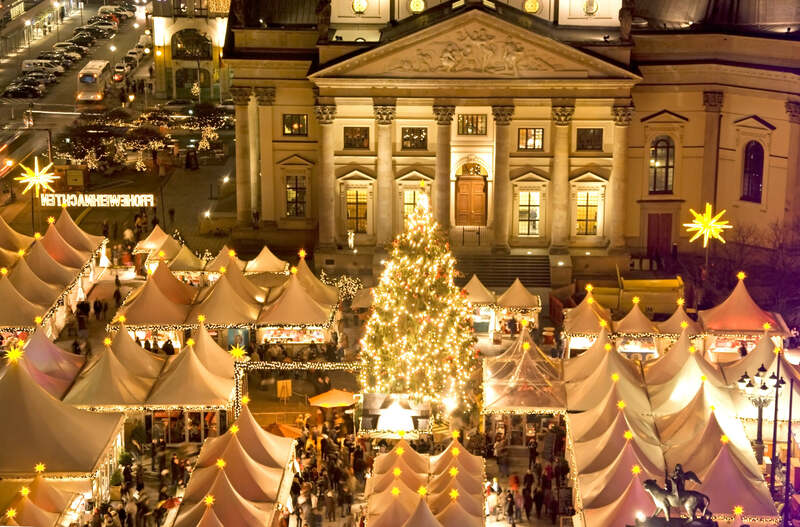 One of the top reasons to visit during the holiday season is to experience the beautiful Christmas markets. This post is about Berlin’s Christmas Markets, in particular. 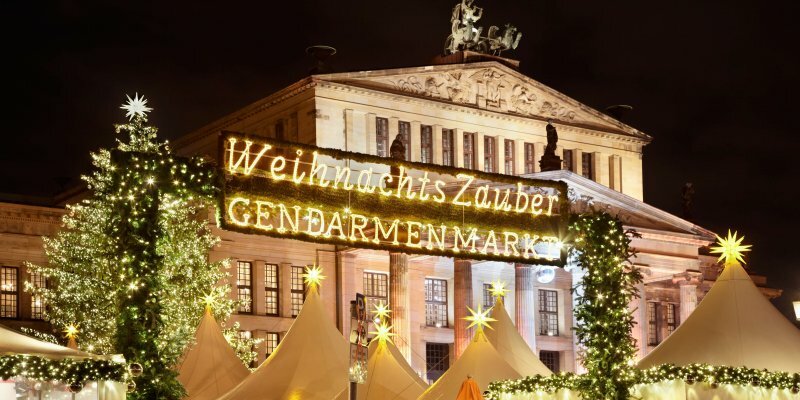 There are hundreds of Christmas markets throughout the city so it would be impossible to visit even half of them. That’s why I’m breaking down the best Christmas markets in Berlin based on my own experiences and a little bit of digging. 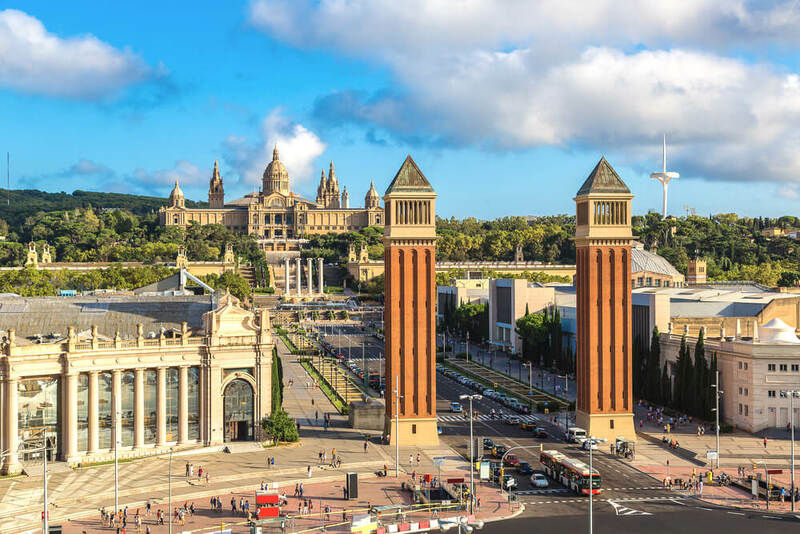 I’m going to walk you through the most essential tips for your first visit to Barcelona. These are things to do and things NOT to do to prepare for your trip. 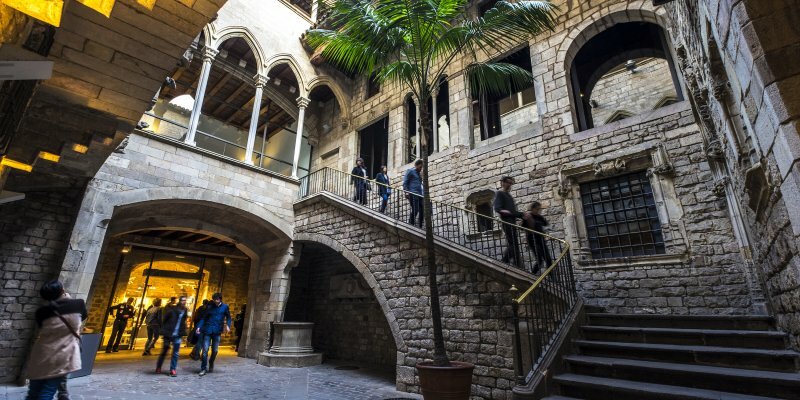 After your feedback from A Self-Guided Walking Tour of Barcelona, I decided to deep dive into what Barcelona has to offer. This is the first post in my new series, Barcelona Travel Tips. Throughout November, I will show you more about Barcelona’s food scene, culture, festivals, art, neighborhoods, and best attractions. Tep Wireless Review: Pros, Cons, and Coupon Code! 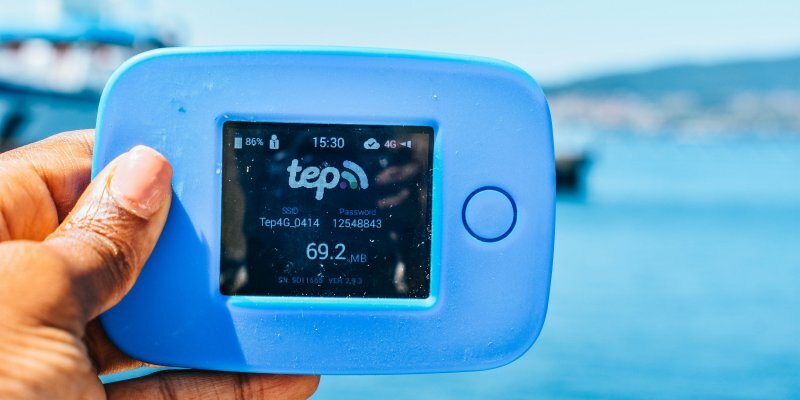 Tep Wireless Review: Is It the Best Portable Wifi For Travel? This my honest review of Tep Wireless, whose portable WiFi I’ve been using for the past 6 months. As a solo traveler, access to reliable WiFi has been a godsend. I can’t believe I used to travel without it! 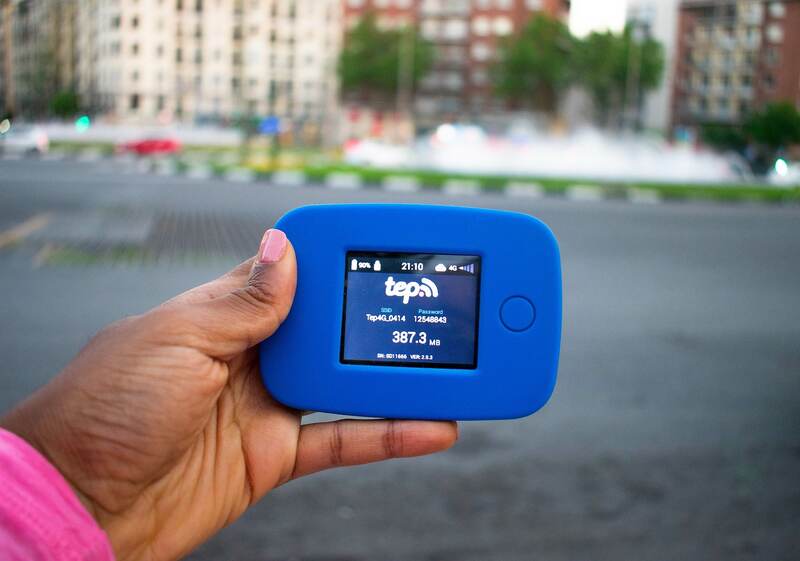 I’m sharing my experience traveling with the Teppy pocket WiFi device. Through this Tep Wireless review, I want to show you the features, pros, cons, and everything in between so you can decide if Tep Wireless is the right portable WiFi for you. [Read more…] about Tep Wireless Review: Pros, Cons, and Coupon Code! The El Totumo Mud Volcano (Volcan de Lodo El Totumo) is surprisingly one of the most popular tourist attractions around Cartagena, Colombia. There are dozens of tour companies that take groups there for the famous mud bath. Just a one hour drive from Old Town Cartagena, the attraction is a thick pool of mud inside a man-made volcano in the middle of nowhere. Why would anyone want to take off their clothes and lounge in a 50 feet mud bath while being groped by random men? Well, that’s precisely what I did on my trip to Cartagena, afraid of missing out on a ‘unique’ experience. Visiting this volcano is among the top five dumbest decisions I’ve ever made. It almost cost me my life! I’m writing this post to warn anyone thinking about visiting El Totumo Mud Volcano about the risks. I also want to break down what to expect and how to stay safe if you still decide to go. Here are 10 things to know before you visit the El Totumo Mud Volcano.